Vertical Drop Heroes is a procedural platformer RPG hybrid with roguelike elements, where your hero adventures through randomly generated stages. 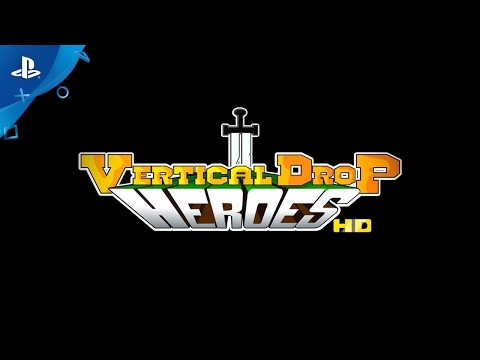 This is a HD remake of GIGANTIC proportions for Vertical Drop Heroes, the original webgame with over 2 million plays... from Nerdook, a one-man developer with a portfolio of games that has accumulated more than 50 million plays worldwide! Bigger and better in every way, Vertical Drop Heroes HD revamps the entire game into an epic, randomly generated platformer RPG.